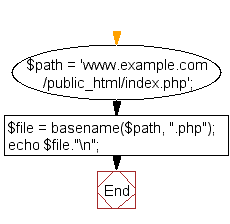 Write a PHP script to get the filename component of the following path. 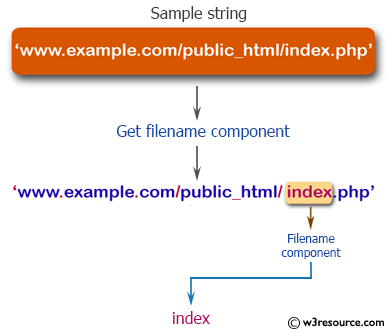 Previous: Write a PHP script to put a string in an array. 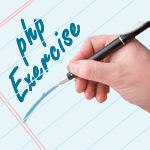 Next: Write a PHP script to print the next character of a specific character.